We are an active group in the Bartlett, Illinois community. You’ve probably seen us out and about on Candy Day, or the Independence Day Parade, maybe you have participated in the Lions Golf Outing or you’ve enjoyed attending one of our popular (twice a year) all-you-can-eat Pancake Breakfasts. We have a long tradition of supporting many social and public service programs throughout the community. Bartlett Lions Club members are known throughout the community by all and will continue to aid the community and other charities in the years to come. 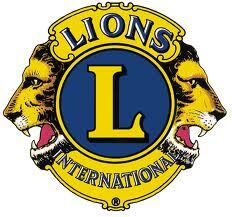 If you’re interested in learning more about the Bartlett Lions Club, please see our contact us page.